Did you know that reading to your child is one of the most powerful ways to boost his or her brain power? The simple and enjoyable act of sharing books helps your child learn pre-reading skills such understanding the sounds letters make, developing a bigger vocabulary, and building background knowledge– all important skills that help prepare your child for learning to read and entering kindergarten. Paola Free Library’s 1,000 Books Before Kindergarten program is a fun, exciting, and free way to start your child on the path to success! Any child not yet in kindergarten can participate. Just follow these steps.  Register: Sign up at Paola Free Library or online. Pick up your program information at the library or download the app. Track Your Reading: Fill in a circle when you read with your child on your reading record or keep track on the app. Every Book Counts: Even if your child wants to hear the same book again and again, you can count it each time. You can also count the books your child hears in story time, daycare or preschool, or with a friend or family member. 100-Book Milestones: Each time you read 100 books, bring your reading record to the library to receive a special reward and take home a new reading record for the next 100 books. Singing songs, saying rhymes, telling stories, and playing with your child are all great ways to build their literacy skills.  Visit Paola Free Library often for free programs that are fun and educational for your little one and to find great books to share with your child. One thousand books may seem like a lot, but if you read just one book a night, you’ll meet your goal in less than 3 years. If you read three books a night, you could reach your goal in just 1 year! Ask our friendly staff for suggestions– we’re here to help you on your journey to 1,000 Books Before Kindergarten!